We are pleased to inform our New developing UL94-V0 Thermal Pad 1.0W/MK , 1.5W/MK , 2.0W/MK, 3.0W/MK, 4.0W/MK, Thickness: 0.23mm, 0.3mm, 0.45mm . 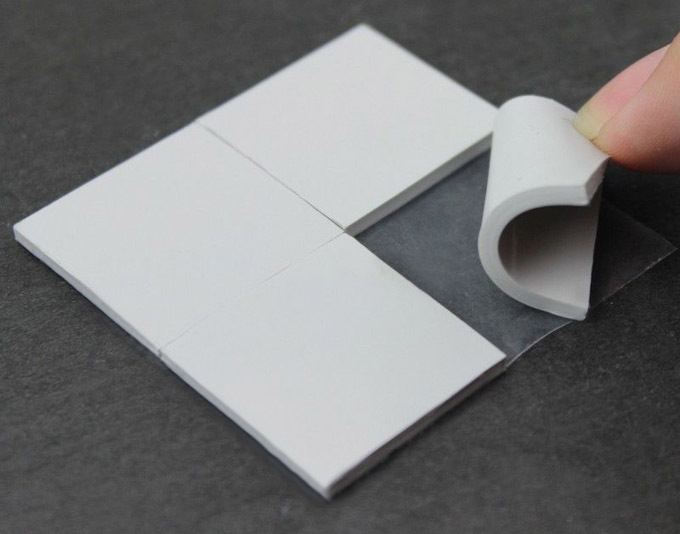 New TP300 gap filler material is available in 200 x 400 mm sheets or die-cut parts. Standard sheet thicknesses range from 0.5 to 5.0 mm (0.020 in to 0.196 in). Pricing for standard flat TP300 sheets starts at $0.10 per square inch, which is below the cost of other 3.0 W/mK thermal gap fillers now available. 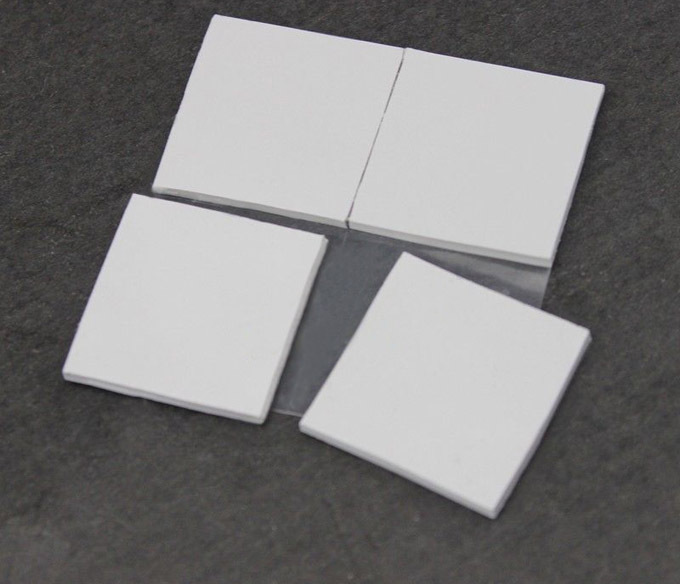 Lower priced TP-200/100 materials are also available with thermal conductivities of 2.0 and 1.0 W/mK. Feel free to get in touch with us if you have any question or further requests.